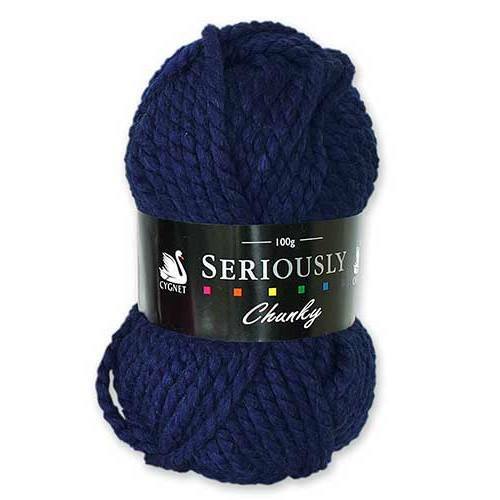 The colour of this yarn is beautiful, like a royal blue crossed with navy, it’s really something. 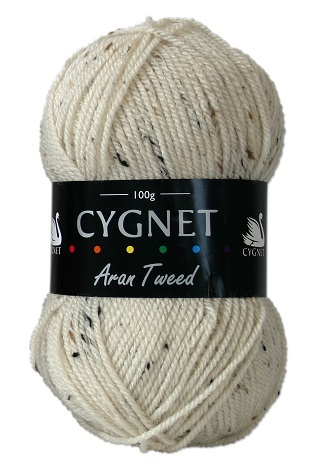 I have placed a few orders now with That Little Wool Shop and I can honestly say that they have become my go to supplier for Cygnet yarns, at such a great price and a wide choice of colours you an’t go wrong! I have never had a problem with purchasing online and the service is amazing, super quick delivery and well packed. Thanks again so much, will be back!